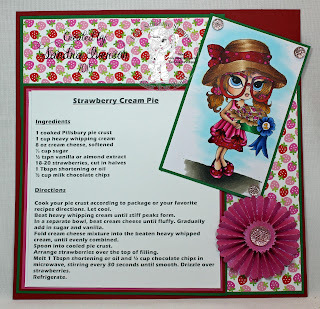 Sandra's Creations: County Fair Blog Hop at Lacy Sunshine! 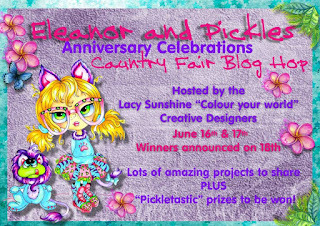 County Fair Blog Hop at Lacy Sunshine! Today at Color your World with Lacy Sunshine, the Creative Team are helping to celebrate the anniversary of Eleanor and Pickles with a blog hop. 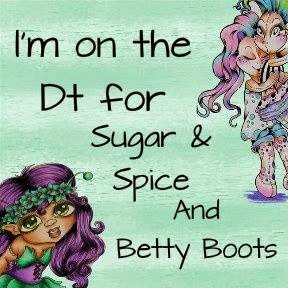 The theme is "County Fair". 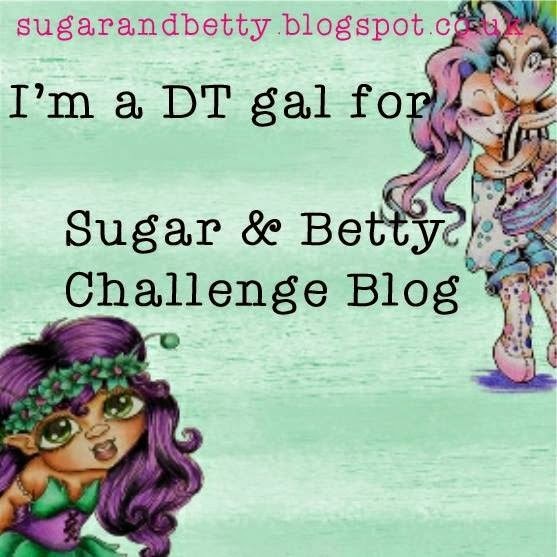 We have a fantastic grand prize for offer to the lucky winner and lots of digi prizes to giveaway at the end of this hop, so it is definitely worth your time to hop along with us. At each hop stop, the Creative Team Designer will pick one commentor from their blog to win a digi of their choice. 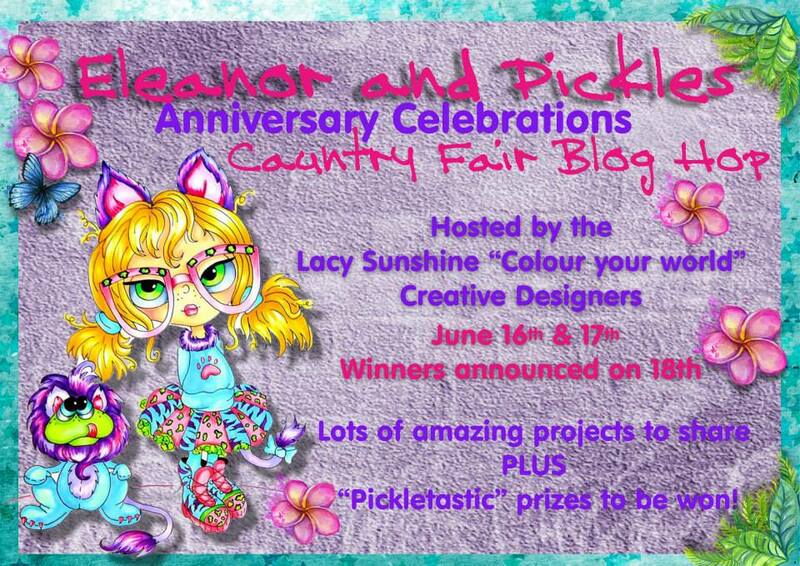 $20 gift certificate (valid on digital items only) from the Lacy Sunshine Shoppe PLUS $10 discount off an Art forum Coloring Class of your choice, and a super exclusive Eleanor & Pickles Badge for their blog. To have a chance to win, all you have to do is hop to ALL of the blogs in the line up, and leave comments as you go. 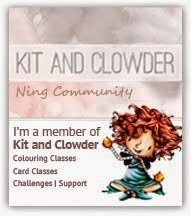 Line up Participants - Just click on each name and it will take you to their blog posts. Sandra - *You are here! Many thanks for hopping with us today. Don't forget that only those who comment on ALL the hop stops are eligible to win the prizes. 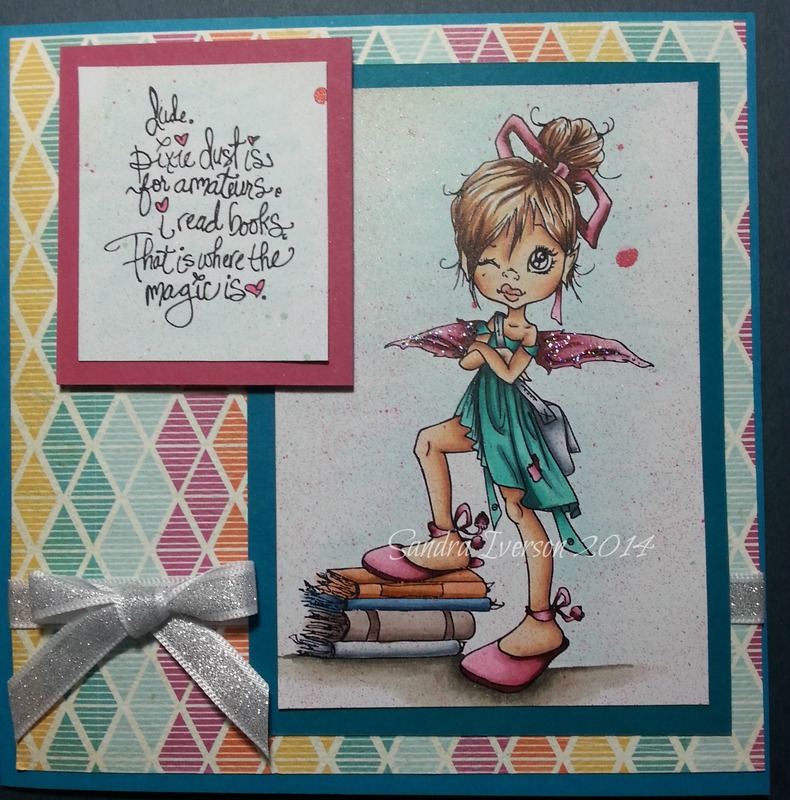 Then pop over to our Lacy Sunshine Facebook Page on the 18th at 6 p.m. EST for the LIVE drawing. 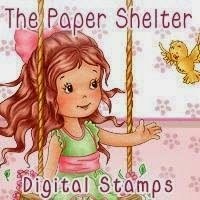 It will also be announced on the Lacy Sunshine Blog in case you miss it. The second part of our Eleanor and Pickles celebrations starts on 19th with our Design Team blog hop so stay tuned for that too. Lacy Sunshine Creative Design team. Please go check out all of the fun! Oh MY!! LOVE this! My daughter and I always enter the baking contests at our county fair, so I am going to have to have this image. LOL! This is just fabulous! I really like the paper you used with the addition of the recipe. And your coloring is gorgeous! Wow! 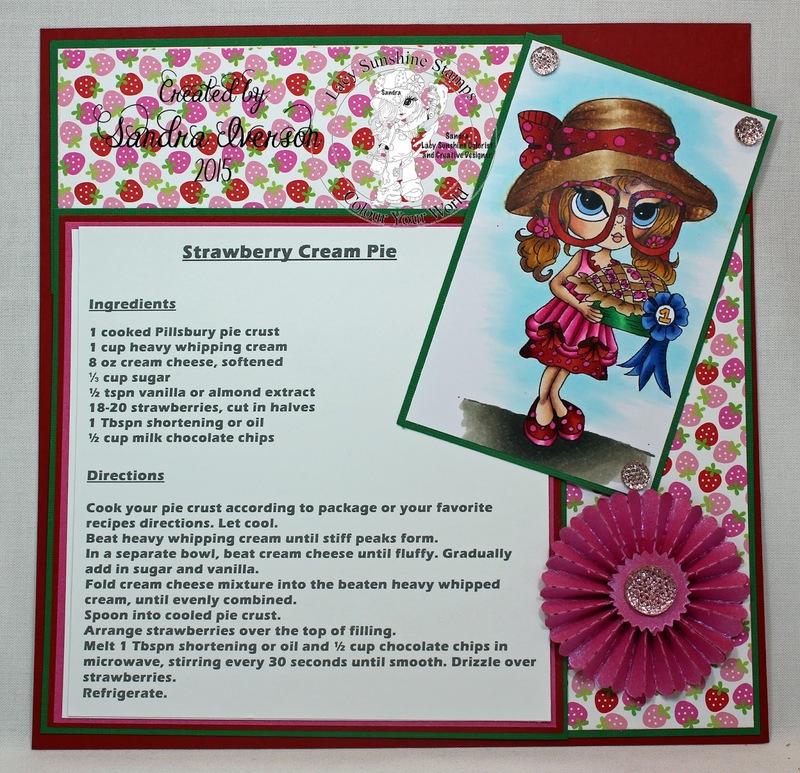 How brilliant to create a recipe card with this cute image! 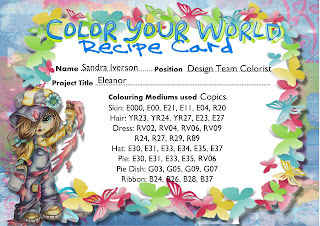 beautiful recipe card, what a great idea love it. How wonderful! A gorgeous image AND a recipe - LOVE IT! You just picked out the perfect setting for this LS Country Fair image-I can just smell the berries in the pie! Gorgeous coloring and perfect layout! Oh My Gosh! I Love this sooooo much! 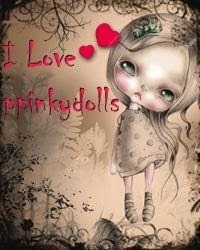 One of my favorites!! so sweet and the pie too ! Sweet and yummy. 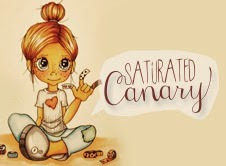 Love that you have a recipe to go with this cute image.